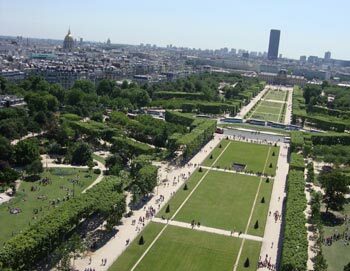 Explore Paris and beyond with a knowledgable guide! 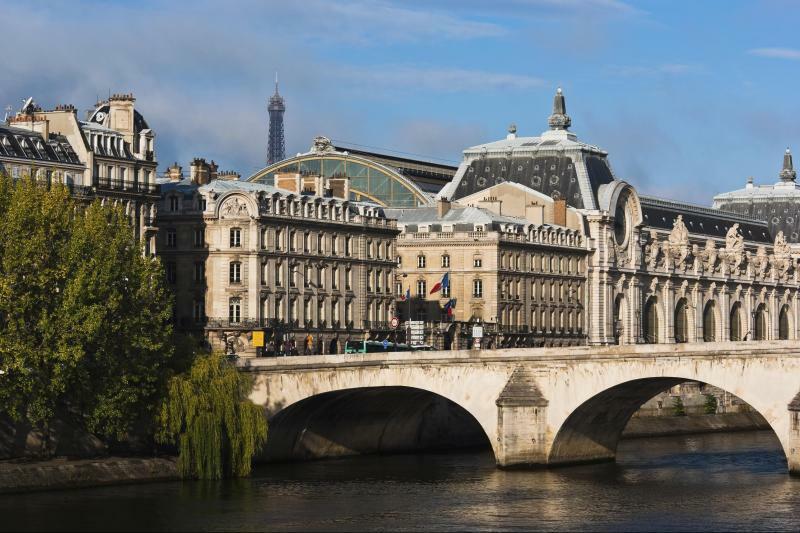 Here you'll find guided tours around Paris' most popular museums, such as Louvre and Orsay Museum, as well as full day tours outside of Paris. 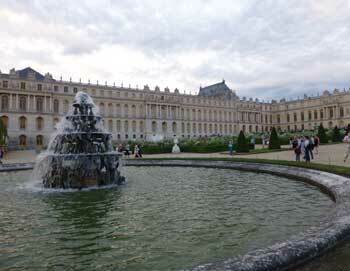 We have various day tours to Versailles, Normandy, the champagne region Reims, Mont-Saint-Michel and much more. 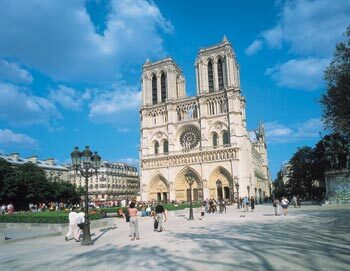 Book your Paris Hop-On Hop-Off bus tickets - the easiest and most flexible way to go sightseeing in Paris! Just hop on one of the many buses and start your sightseeing tour with an open top-decker bus. 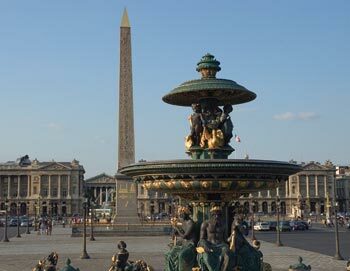 Prebook your tickets for this 3-part sightseeing tour by bus, boat and air in Paris. See all the highlights incl. the Eiffel Tower with skip the line! Great value! 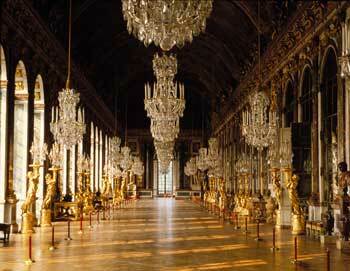 Illuminations in Paris, is a sightseeing tour by night in Paris in a luxury coach. 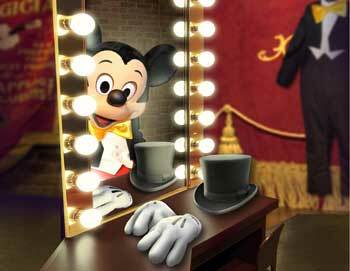 Tickets for Illuminations in Paris can by bought here! 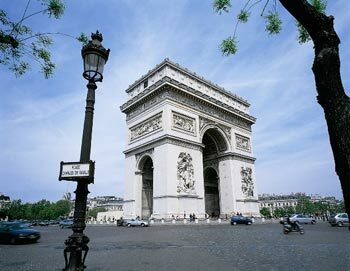 This sightseeing tour takes you on an excursion around Paris in a double-decker luxury coach. Experience Paris' highlights in under 2 hours. It's the perfect tour for those with limited time in Paris! This full-day tour of Paris includes the very best of the city! Visit at the Louvre and Notre-Dame Cathedral, take a scenic cruise down the Seine and enjoy a delicious lunch at The Eiffel Tower with amazing views over the city. 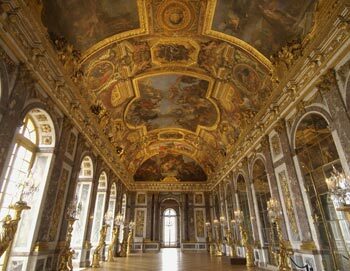 Explore Paris, its history and magnificent architecture with this fun and informative 3-hour sightseeing tour! 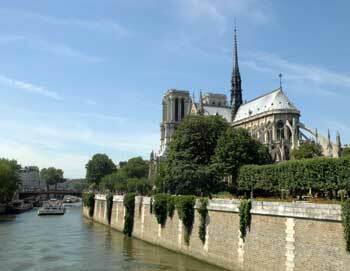 Discover Paris from a luxury coach and a cruise down the Seine. It's the perfect introduction to Paris. 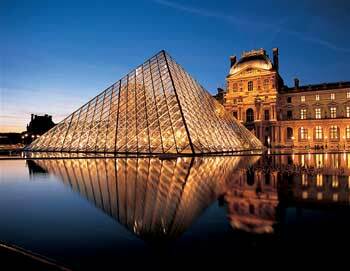 Illuminations and Cruise in Paris, is a combined sightseeing tour by night in Paris by bus and boat. 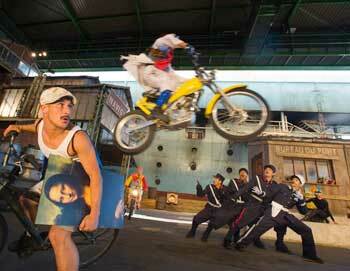 Tickets for Illuminations in Paris can by bought here! 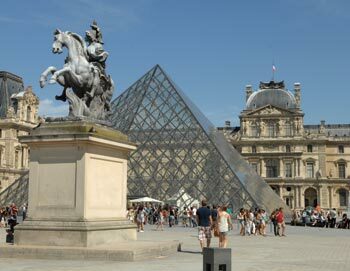 See the best of Paris with a bus tour and avoid the long queues at the Eiffel Tower. Skip the line and enjoy the amazing view from the 2nd floor. Book your tickets to the Skip the line: Eiffel Tower Tour here! 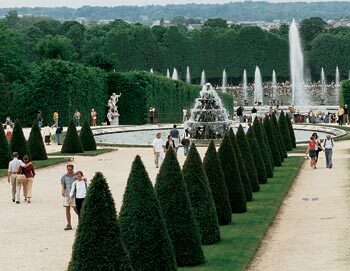 Full guided tour from Paris to Giverny to visit Monets famous garden and house. 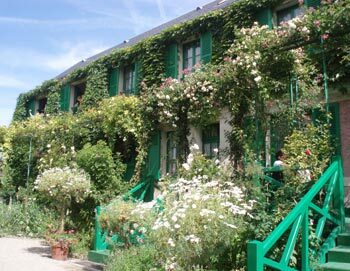 Tickets for Giverny and Monets home here! 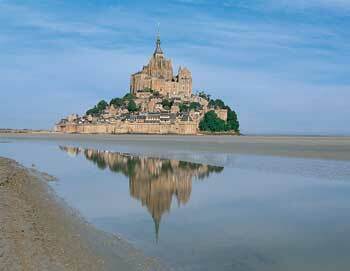 Enjoy a full day guided tour from Paris to D-Day Normandy! 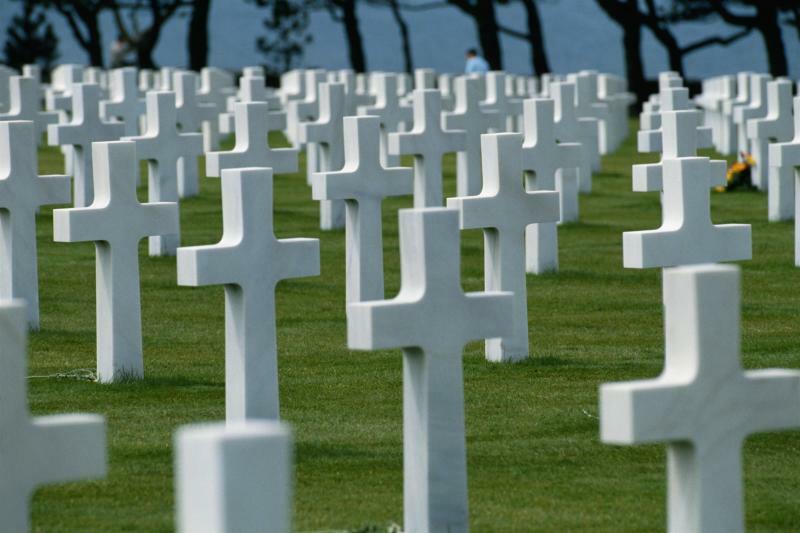 Experience Pointe du Hoc, Omaha Beach, Arromanches and Juno Beach. It's the ultimate tour for anyone interested in World War II. Book your tickets online! 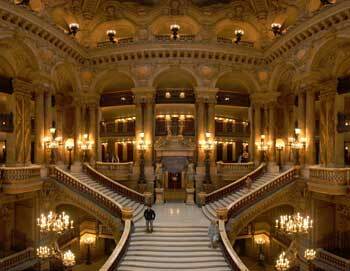 If you want to experience the best of Paris, then this is the tour for you! 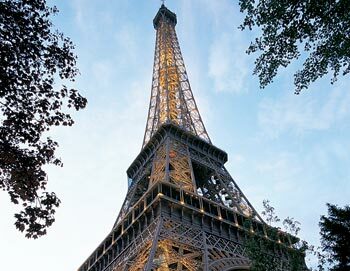 This 3-part tour includes a bus tour with audio commentaries, a scenic cruise on the Seine followed by a 2-course lunch at the Eiffel Tower. Make sure to book this popular tour from home! 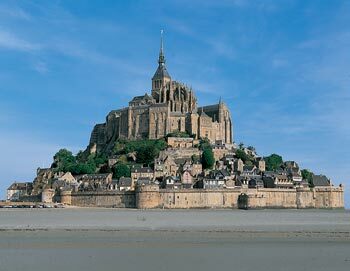 Enjoy a full-day guided bus tour from Paris to Mont Saint-Michel Abbey. Tickets to this guided tour can be bought here! 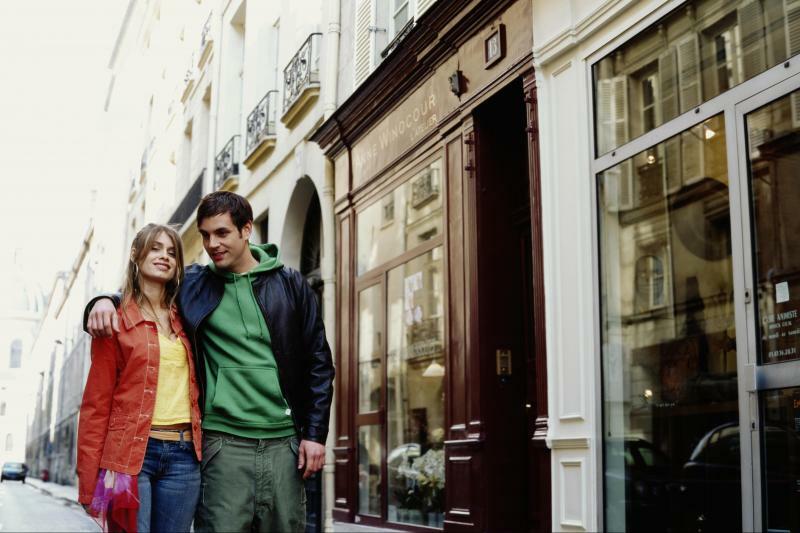 Visit La Vallée Village outlet shopping outside Paris with this bus tour from Paris. Buy your tickets online here! 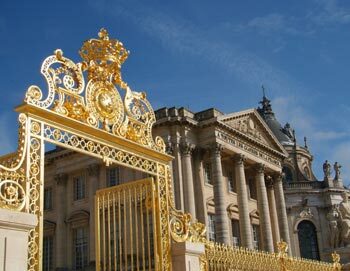 Enjoy a full day tour in the name of champagne! 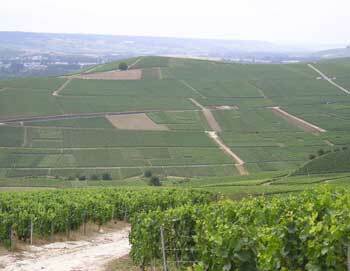 This tour appeals especially to champagne connoisseurs. 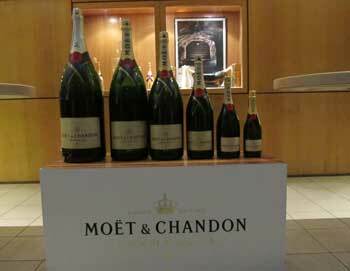 The tour is a combination of both technical and general information with champagne tastings.